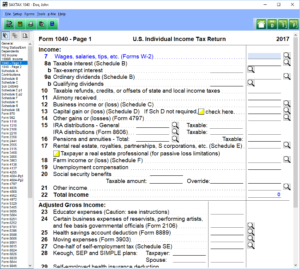 SAXTAX makes preparing individual income tax returns easy - from the simplest returns with no more than W-2's and itemized deductions to the most complicated with investment interest, alternative minimum tax and passive activities. Our easy to use data entry screens are facsimiles of the actual forms (see thumbnail below), and with each entry the entire return is recalculated and totals displayed. When you are done with a return, check our diagnostics for missing data or inconsistencies in the return, then efile it, or print it for your client along with your customized transmittal letter and bill. 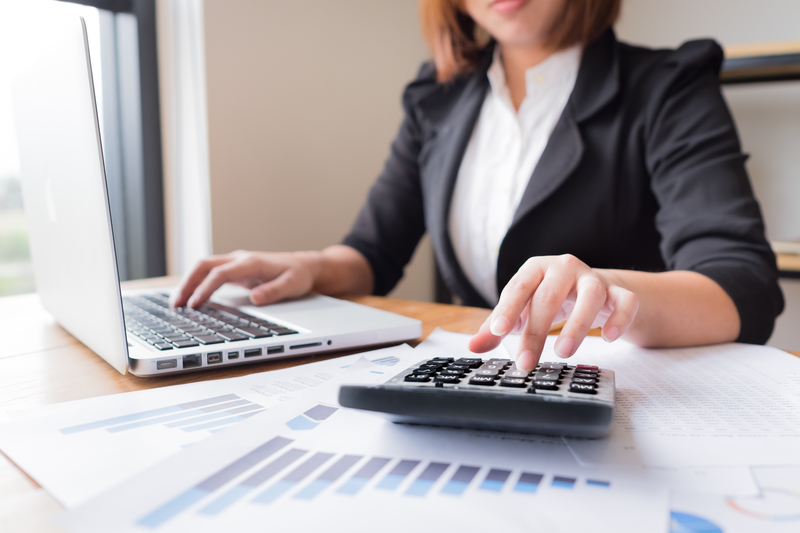 Integrated into the 1041, SAXTAX depreciation handles Form 4562, Form 4797 and calculates depreciation for up to six different depreciation "books": (1) regular taxes; (2) alternative minimum taxes; (3) ACE; (4) Internal (financial reporting); (5) State; and (6) Other (user definable). The normal cost of our Depreciation Program is $199, but it comes Free with the purchase of our 1040 Program. 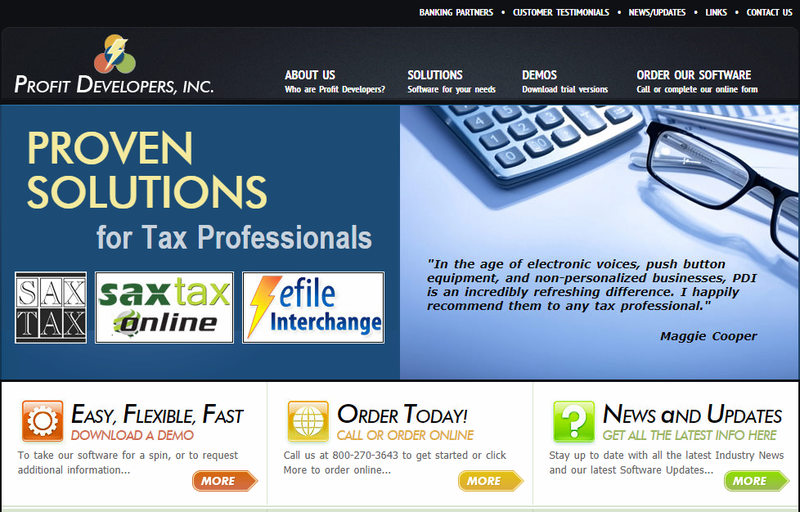 Download a Demo or Order the 1040 Program now. Click on the Thumbnails below to view sample program screens.